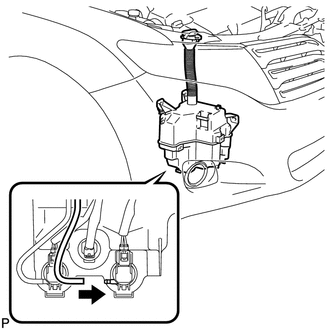 The following check should be performed with the windshield washer motor and pump installed to the washer jar. 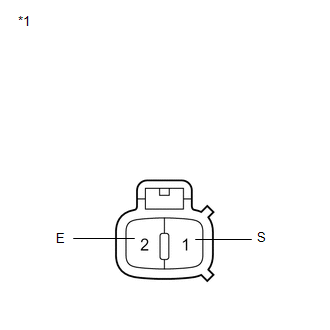 If the result is not as specified, replace the level warning switch assembly. 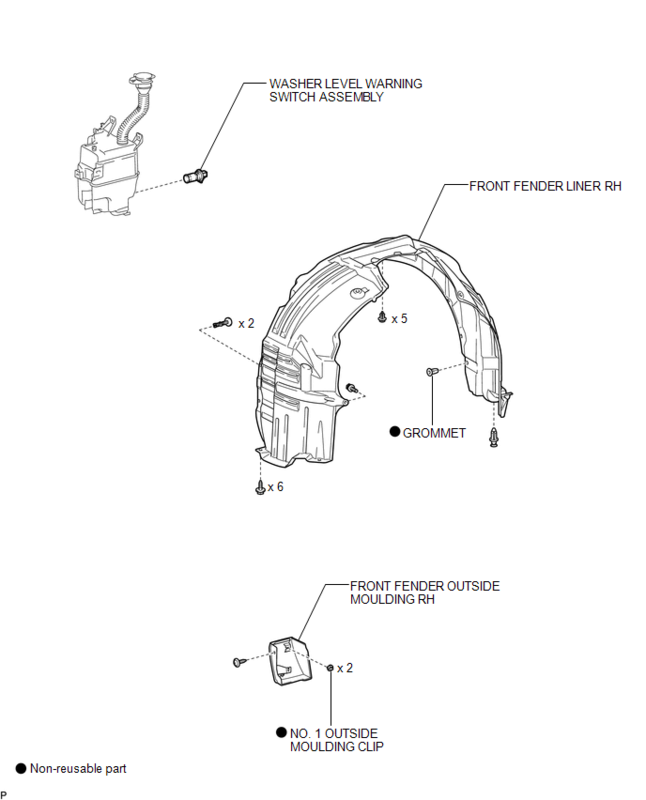 (b) Remove the washer level warning switch assembly. 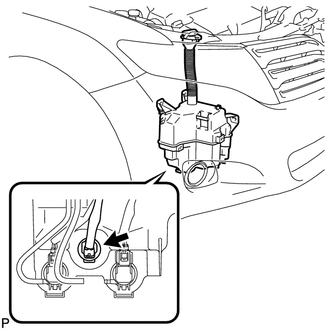 (a) Install the washer level warning switch assembly.